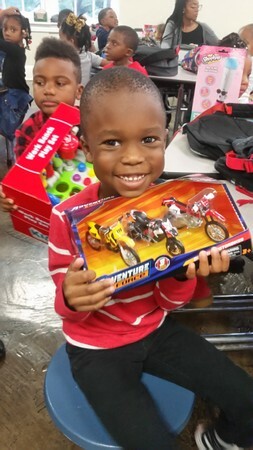 The New Orleans Police Department’s Uptown-based Second District and The Soul Rebels brass band visited Lafayette Academy this week to deliver presents for children in the youngest grades there. 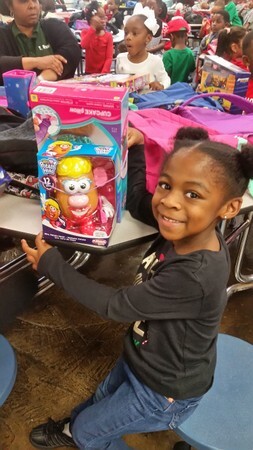 Police officers and band members visited the school Tuesday to deliver presents they had collected from amongst themselves and community members, as well as more donated by Walmart, to children in preschool through first grade. 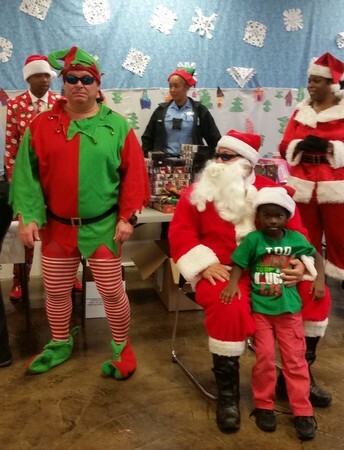 The students greeted the officers and band members dressed in Christmas pajamas and hats. 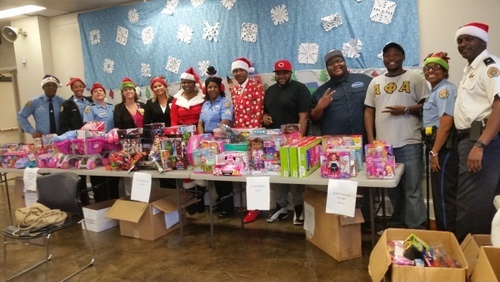 “The Second District police officers are always willing to give back to the Choice Foundation community and to do anything to support our students,” said Mickey Landry, executive director of Choice Foundation, in a news release.